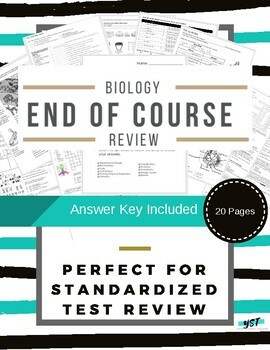 This end of course biology test review packet is designed for Virginia students, but it can easily be aligned for any state. 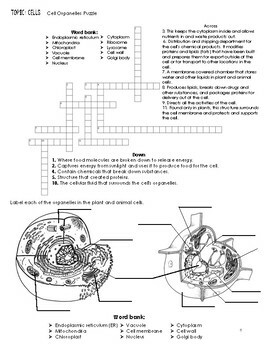 Students were given this packet a month before the state assessment and required to work on it on their own. 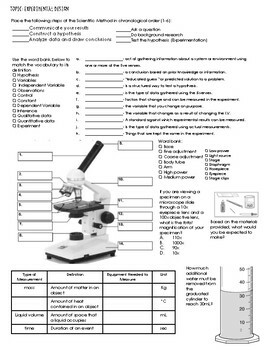 At the end of the packet are two pages you can include (if you choose) with QR codes for students to scan and use to self-check their work. This purchase is for you and your classroom. Duplication for an entire school, an entire school system, or for commercial purposes is strictly forbidden. Please have other teachers purchase their own copy. Thank you for your cooperation.